The 52-year-old former chancellor, whose party lost power last year, is not really a familiar face in the Brussels bubble. 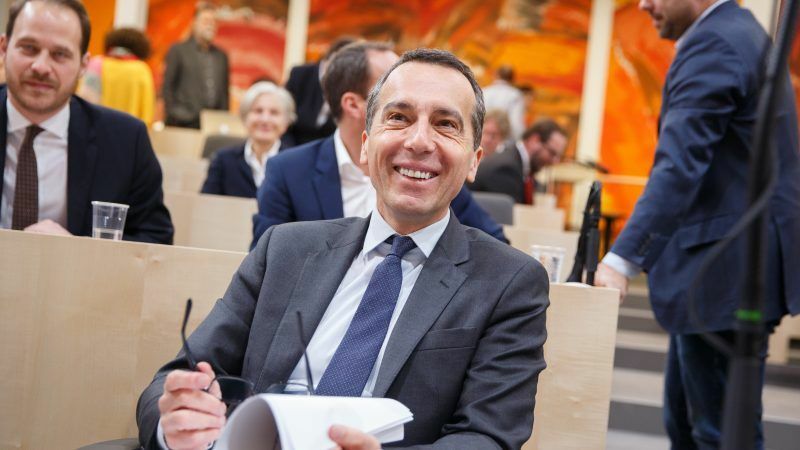 Austria's ex-Chancellor Kern as Spitzenkandidat? Before succeeding to Werner Faymann as chancellor in May 2016, Kern was in charge of the Alpine republic’s state-run railway operator OBB. He previously served as spokesman for the SPÖ’s parliamentary group and as a manager at Austrian hydropower utility Verbund. Faymann resigned under pressure from some in his party over his tough asylum policy and from others for wanting to keep a ban on forming coalitions with the anti-immigration and eurosceptic Freedom Party (FPÖ). 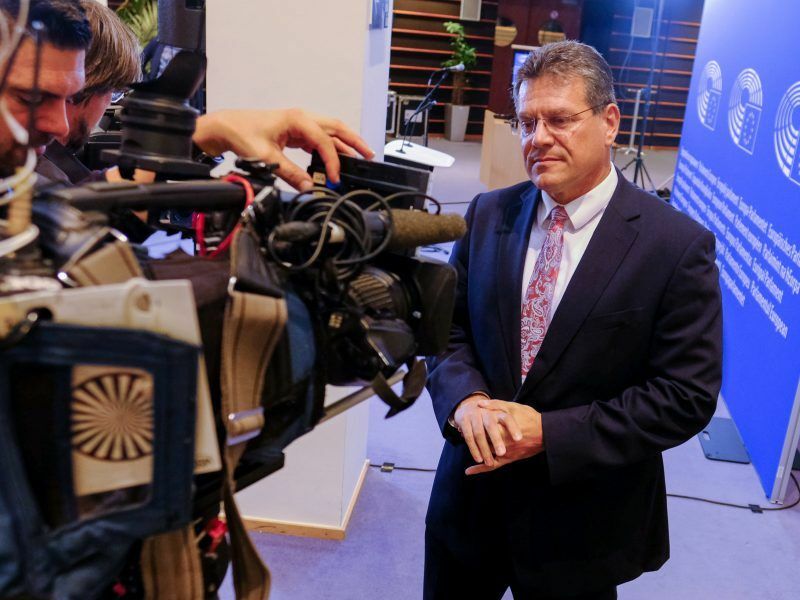 “We see that the concept of a liberal, open-minded democracy is greatly challenged by the Orbans, the Kaczynskis, the Straches and the Salvinis,” he told reporters in Vienna. He was referring to a string of nationalist politicians – Hungary’s Prime Minister Viktor Orban, the leader of Poland’s ruling Law and Justice (PiS) party, Jaroslaw Kaczynski, Austria’s far-right Vice Chancellor Heinz-Christian Strache and Italy’s Deputy Prime Minister Matteo Salvini. 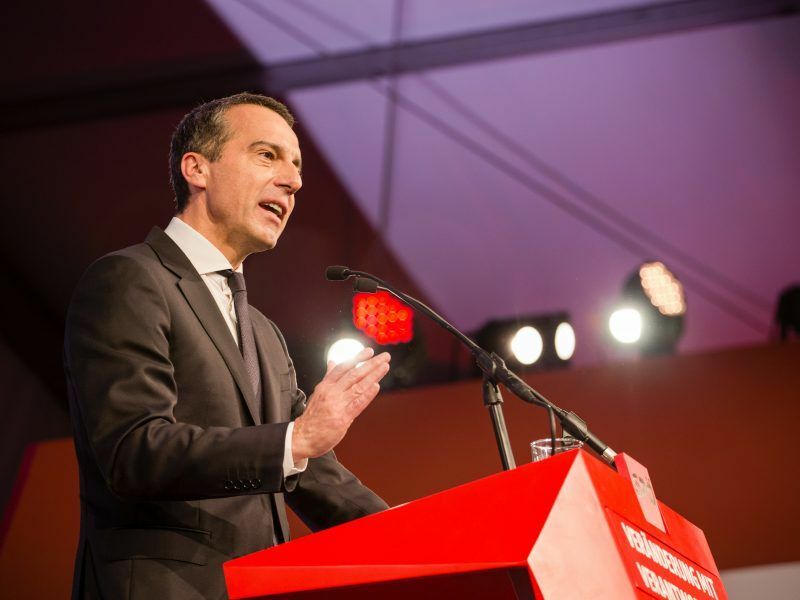 “It is the most important challenge for us Social Democrats to ensure that Europe’s heritage is preserved,” Kern said in his short statement. Kern’s move to Brussels could help the image of the Austrian Social Democrats, who have been too preoccupied with internal struggles since the election to provide strong opposition to the conservative-far right coalition led by Sebastian Kurz. Kern said he would resign as national party leader in May at the latest to fully focus on his new task. It is not yet clear who will replace him. In the centre-left political family, Kern already faces the competition of Commission Vice-President Maroš Šefčovič, who said he obtained the support of nine political forces affiliated to the Party of European Socialists group. On the centre-left side, France’s Commissioner for Economic and Financial Affairs, Pierre Moscovici, is also expected to run for Spitzenkandidat. Don’t make the same mistake I did and try to trade the forex market that is a losing market for sure. Go to the website Emini S&P Trading Secret, that’s where I went now I’m trading the futures market which is so much better than the forex. Trading the futures I’ve not had a losing week yet and I’m getting better and better at it.